BRUSSELS (Reuters) – German car parts maker Continental and French rival Valeo have joined Daimler and Bury Technologies to seek an EU antitrust investigation into Nokia’s patent licensing practices for cars, the Finnish tech company said on Wednesday. Last month, German carmaker Daimler and Bury complained to the European Commission about Nokia’s patents essential to car communications. The complaint highlights ongoing disputes between tech companies and the car industry on royalties paid on technologies used in navigation systems, vehicle-to-vehicle communication and self-driving cars. Nokia was notified of the Bury, Continental and Valeo complaints at the same time that the Commission told the company of Daimler’s complaint, a Nokia spokesman said. The EU competition enforcer confirmed Continental’s complaint and said it was assessing this as well as those from Daimler and Bury. “The reason for this complaint is that we believe Nokia is not exercising fair practices regarding the licensing of their alleged standard essential patents,” Continental said in a statement. Companies with key patents are expected to offer these on fair, reasonable and non-discriminatory terms. Valeo confirmed filing an EU complaint on the basis of abuse of a dominant position by Nokia. 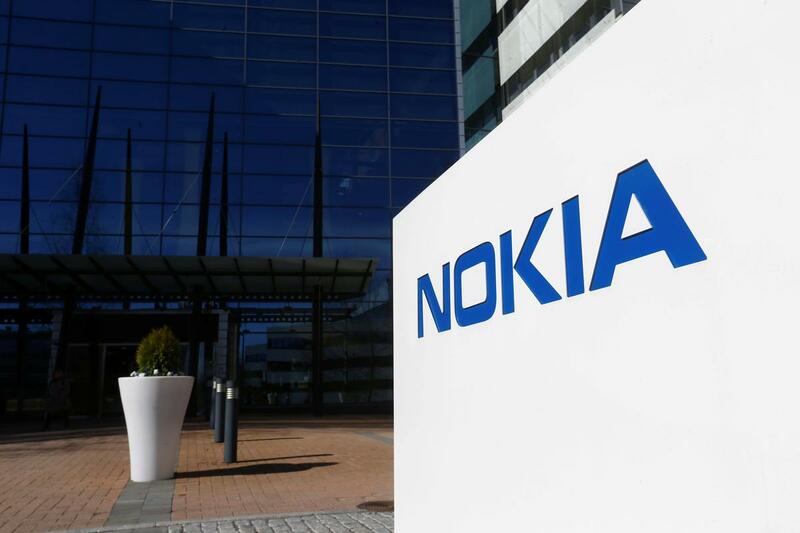 Nokia, which has a highly lucrative portfolio of patents inherited from the time when it was a leading mobile phone maker, said it had started talks with carmakers and their primary suppliers in 2015 on the use of its patents.